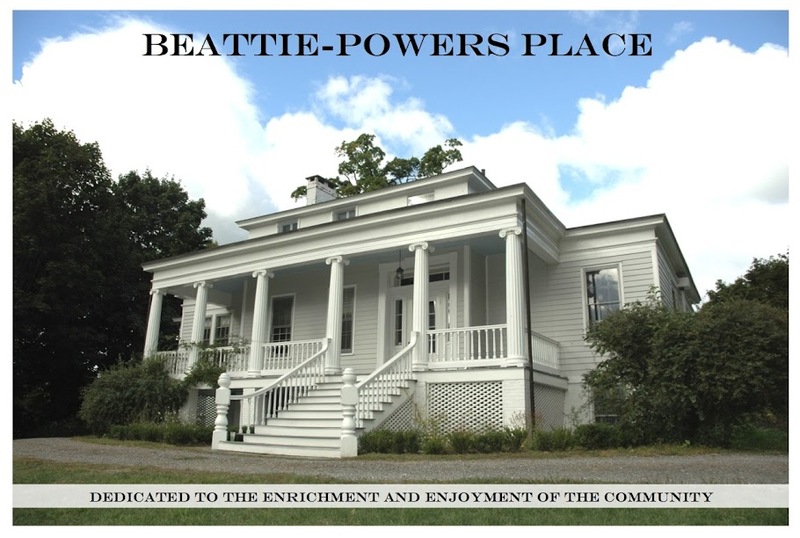 This fall, we have a lot to celebrate at Beattie-Powers Place. gift that will continue to give pleasure to our audience for years. the instrument. Thank you, Eugenie, for the generous offer of your skills. with Yang Li on violin, and cellist Orsolya Kadar. for the last four years, we have presented four Bard events yearly. That number will increase to six, with the addition of two piano recitals in February and March. I urge you to visit our blog (http://beattiepowersplace.blogspot.com) for updates on all our programs, including an upcoming one which will be music to the ears of sports fans. a reminiscence of baseball times gone by -- and the thrill of reliving them. stay tuned. With that, we hope to see you soon.